Every year I struggle to find the perfect Father's Day gift for my Dad. I spend weeks trying to come up with something original but usually give up and send him the usual (gardening vouchers!) I'm sure I'm not the only one who fails to come up with a different idea each year so for anyone else out there who's completely stuck I have a great idea for you. Gentleman's Afternoon Tea at Bonbar in Newcastle! Bonbar is probably somewhere that most people associate with a great night out with friends but it actually serves up amazing food as well and their afternoon teas tick every box. Celebrating Father's Day with Gentleman's Afternoon Tea at Bonbar is such a great way to treat your Old Man and offers you a perfect chance to spend some quality time together. 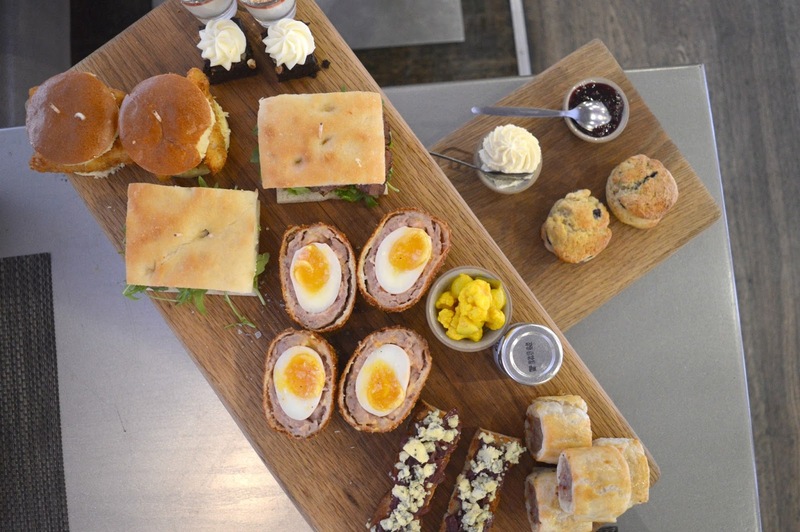 Traditionally afternoon tea features plates of little sandwiches and cakes and is probably something you'd treat your Mam to rather than your Dad. But the Bonbar Gentleman's Afternoon Tea is a completely different concept and is definitely something that any food loving Dad is going to love. 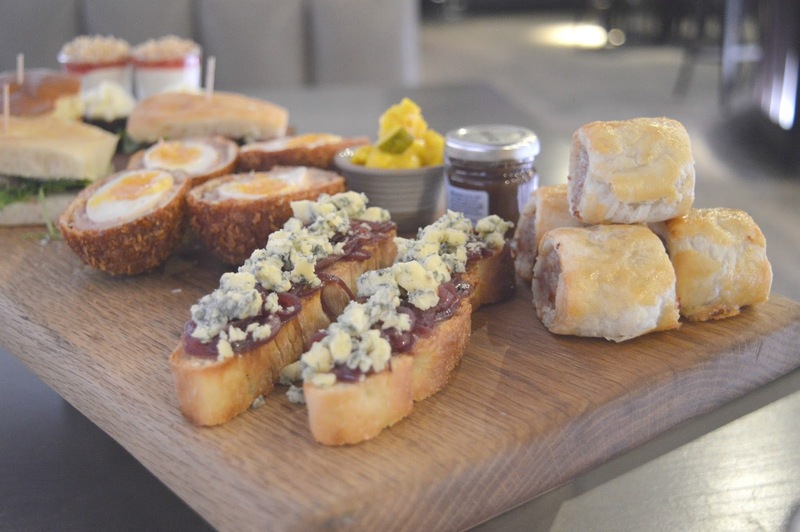 I may not be a Gentleman but I definitely have the appetite of an army of grown men so I popped down to Bonbar at the weekend to see what you can expect if you decide to celebrate Father's Day with Gentleman's Afternoon Tea. Firstly the traditional pot of tea is ditched in favour of a pint of your Dad's favourite ale. I'm not a huge fan of beer so was really happy that a pint of cider is also an option. 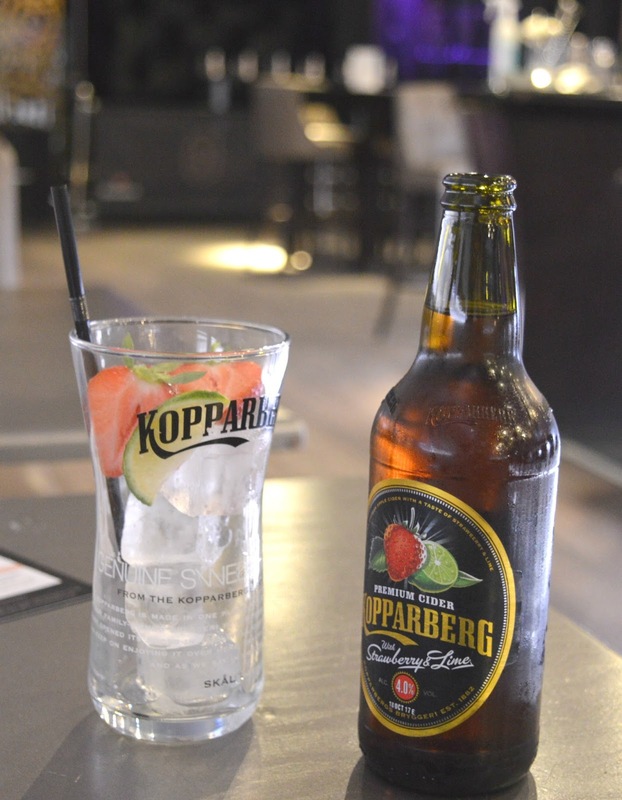 I chose the Strawberry and Lime Kopparberg that came with fresh fruit to compliment the drink and plenty of ice. So refreshing! Gentleman's Afternoon Tea at Bonbar is a feast fit for a King and something that I know my Dad would love. The food arrived on wooden boards completely covered in food including chunky sandwiches, plenty of stodge and loads of meat. Enough to impress any Dad. I loved seeing a few hot bites on the board. The sausage rolls were still warm from the oven and dipped into the little pot of brown sauce were so good, they reminded me of the delicious homemade treats that my Mum makes at Christmas. The Fish Finger Sandwiches were a nice change to the norm and the good range of savoury food was enough to fill any Gentleman. 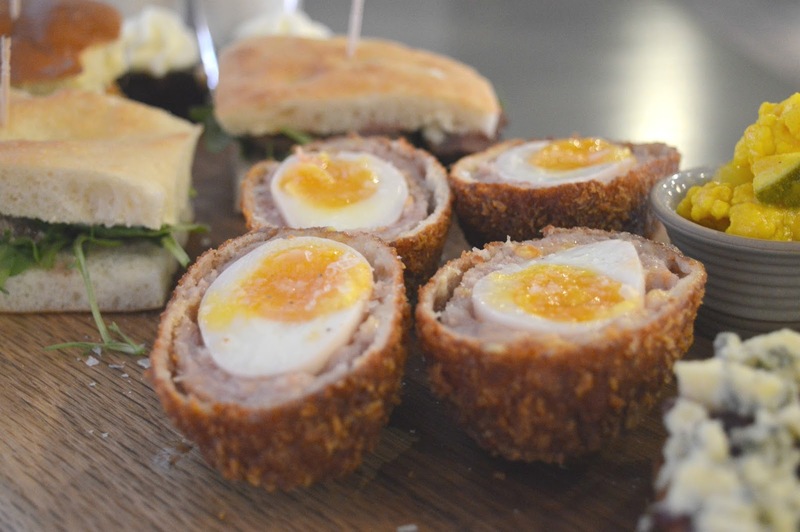 I have to mention the Scotch Eggs which were huge and so delicious. I could have happily had an entire plate of them, they were that good. The sweet treats on the Gentleman's Afternoon Tea are minimal but after all of those tasty savoury bits I don't think we would have been able to fit in much more. The chocolate brownie was really indulgent and the upside down cheesecake was a nice way to finish off the board. 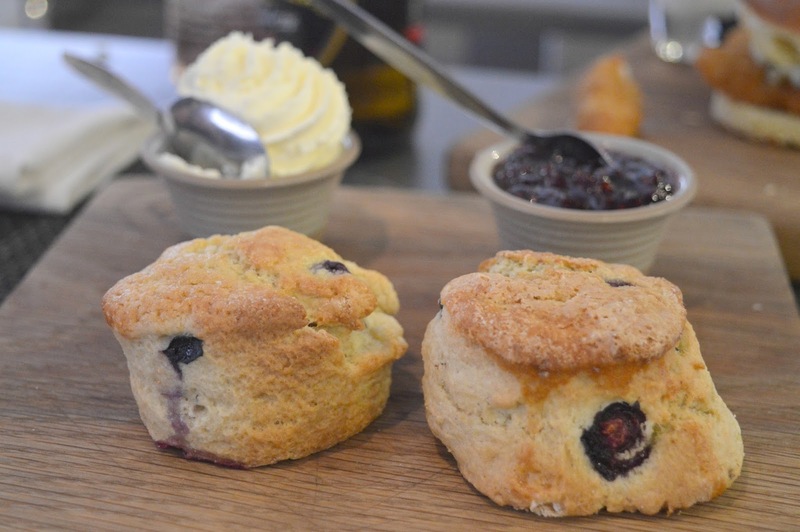 Of course no afternoon tea is complete without scones and the Gentleman's Afternoon Tea at Bonbar comes with scones (with huge chunks of gooey blueberry in) and generous pots of raspberry jam and cream. Gentleman's Afternoon Tea is served Wednesday to Saturday and costs £17.50 per person. 24 hours notice is required and payment is required on booking. Thank you to Bonbar for inviting me to try out the Gentleman's Afternoon Tea. My experience was complimentary, but all opinions are my own. what a great idea and fab change from the usual sandwiches which have been done so many times. who doesn't love a warm sausage roll? Yumm! I love the savoury bits of an afternoon tea, totally my fave. It looks amazing!